Divorced, separated, hurting? Join this weekly support group led by people who understand what you are going through and want to help. 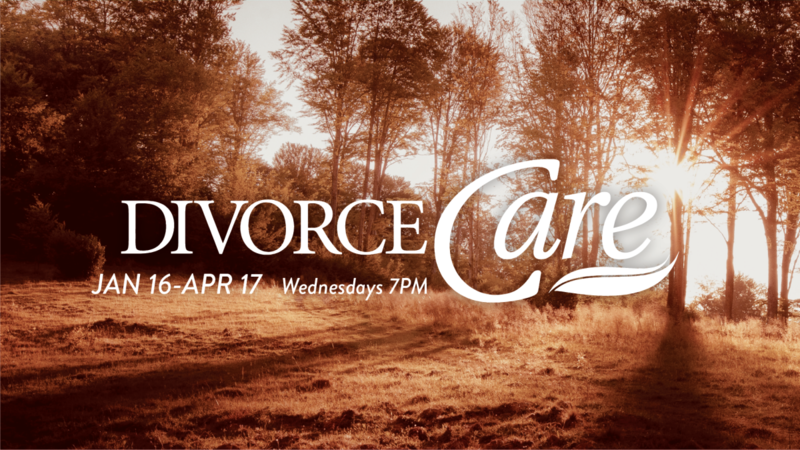 Through our video series and discussion of biblical principles, you will learn how to heal from the deep hurt of divorce and discover hope for your future.